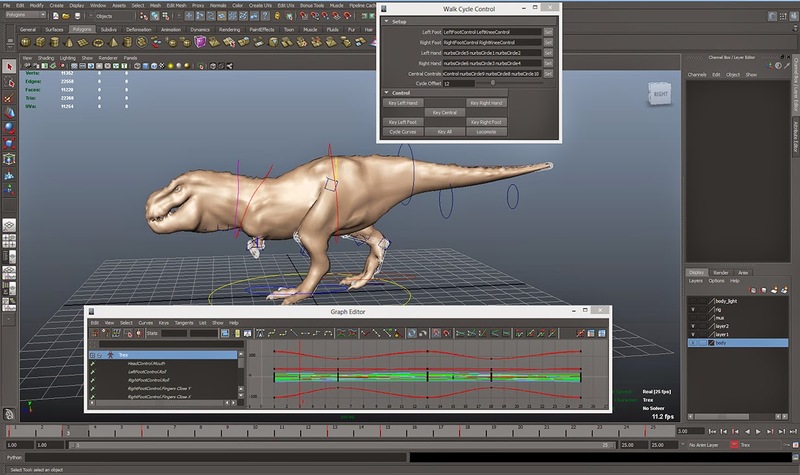 [ #adskMaya ]Autodesk Maya Bonus Tools is the free collection of useful Maya scripts and plug-ins, bringing new functionality for modeling, texturing, FX (Bifrost) and more. After installing Bonus Tools, an additional pull-down menu will be added to the end of the main Maya menu. This new menu provides easy access to a variety of tools and utilities for daily use. The Maya Bonus Tools menu mimics the layout of the standard Maya menu sets. Each sub-menu contains a number of related tools. Each of these can be torn off and floated just like standard Maya menus. Bonus Tools are provided to you on an "AS-IS" basis; Autodesk® does not provide any support in connection with this collection of tools. However submission of problems and suggestions are encouraged and can be logged through from the Maya Help menu with Report a Problem or Suggest a Feature.